Also, it's less common, a problem in the powertrain control module (PCM), the car's computer, can cause these codes. Either the PCM has failed or its software needs an update. When they get codes P0171 and P0174, drivers often assume that the oxygen sensor has failed. It may have; but the oxygen sensor is not as common a cause of these codes as the other sources of trouble listed above. So before you replace an O2 sensor in your car, check the following sections to avoid wasting money and time. Basically, a P0171 code points to "bank 1," the side of the engine with cylinder number one, while P0174 points to the cylinders on the other side of the V6 or V8 engine. If your engine has four or six cylinders inline (that is, all one one side of the engine), most likely you'll get a P0171 code. However, on some newer vehicle models, the computer treats the engine as two separate banks when generating codes, even if it's configured inline. For example, in a four-cylinder engine, bank 1 represents cylinders one and two, while bank 2 represents cylinders three and four. If you need more information about your particular model, consult your vehicle repair manual. What if I Have Other Codes? Often, a P0171 and/or P0174 code will be accompanied by a P0300 random misfire trouble code. In this case, concentrate on the P0171 or P074 code, since they are the most likely cause the engine is experiencing a random misfire. If your computer logged both P0171 and P0174 codes, concentrate on those components affecting all cylinders, like a MAF sensor, a clogged fuel filter, or issues with a fuel pressure regulator. 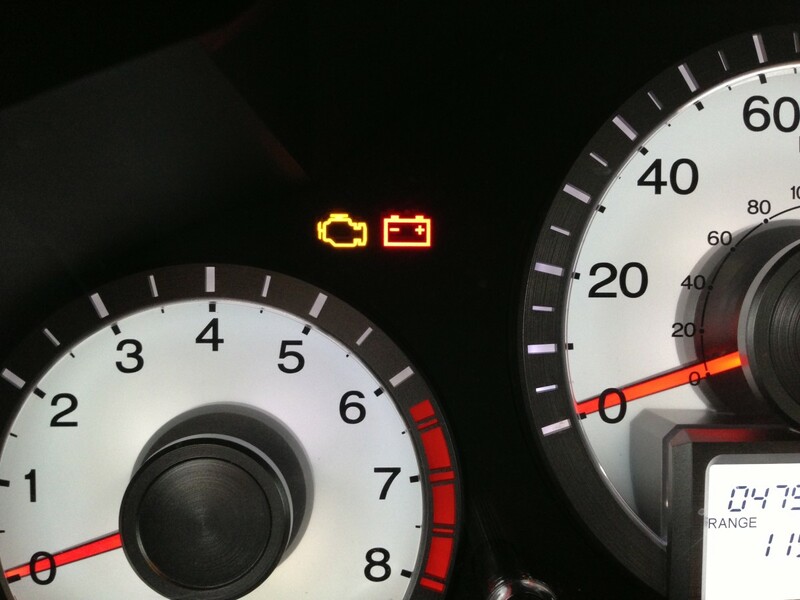 Otherwise, concentrate on the side of the engine represented by your diagnostic trouble code. Just be aware that problems with a MAF sensor sometimes trigger a single code even though they affect all cylinders. A P0171 or P0174 trouble code can happen because of a vacuum leak or faulty sensor. Vacuum leak faults usually—not always—manifest more readily at lower speeds; as a rough idle, for example. A capable scan tool can check fuel trim values at idle and at higher engine speeds and detect when the lean condition occurs. This can be of great help in locating the source of the problem. If your computer has other trouble codes pointing to one or more sensors, check those first. They may be the cause of the P0171 or P0174 codes. If you get a code for an oxygen sensor, it may or may not be the cause of the fault; more often the other sensors are the problem. So you may want to check other components first before testing and replacing the O2 sensor. If you are having trouble finding the cause of the code(s), a particular component specific to your vehicle model may be behind the problem. Consult your vehicle repair manual. If you don't have the manual for your model, you can buy a relatively inexpensive aftermarket manual from Amazon. Haynes manuals can not only help you locate components in your vehicle, but come with step-by-step procedures for many maintenance, repair, and troubleshooting projects you can do at home. So you can save thousands of dollars a year on many simple maintenance tasks and repairs that you can do right at home. OK. Let's take a look at the most common sources of trouble so you can diagnose the cause of the problem in your engine. Dirt can enter the MAF sensor housing and obstruct the film element or hot wire. You can make a quick visual inspection of the MAF sensor by unplugging the sensor's electrical connector and disconnecting the air house assembly. If necessary, also replace the air filter and clean inside the filter's housing. Remove debris and dust using a damp rag. 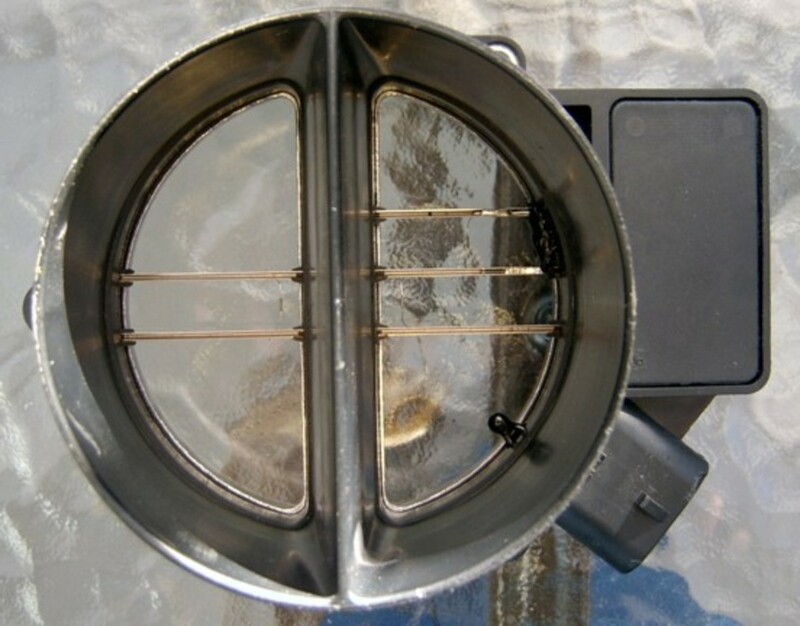 This will prevent contaminating the new or newly cleaned sensor and prolong its service life. Problems with the fuel system or vacuum leaks can also produce some of the same symptoms as well. If necessary, test the MAF sensor using a digital multimeter. 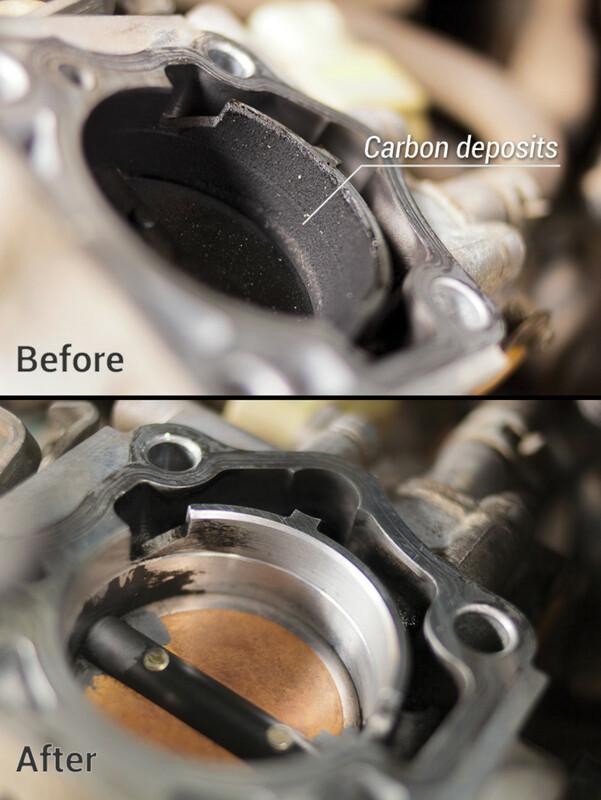 After checking your MAF sensor, check for carbon buildup around the bore of the throttle body and under the valve. This can also cause problems. Disconnect the air cleaner assembly from the throttle body. Use the rag to clean around the throttle body and valve. The problem with codes P0171 and P0174 is that, often, drivers assume that the oxygen sensor has failed. Problems in the vacuum system frequently contribute to a lean condition as well. Look for potential leaks around the air cleaner assembly, between the MAF sensor and the throttle body. A loose or damaged boot can introduce unmetered air. spray carburetor cleaner around the gasket sealing area with the engine at idle. If idle speed changes as you spray a particular area, there could be a leak. Check for loose vacuum hoses. Look for damaged or cut vacuum hoses. Inspect vacuum hoses routed near hot areas like the engine or exhaust system for possible damage. Check vacuum-operated devices for damage that might be causing a leak. Inspect the vacuum hose between intake manifold and charcoal canister purge valve. 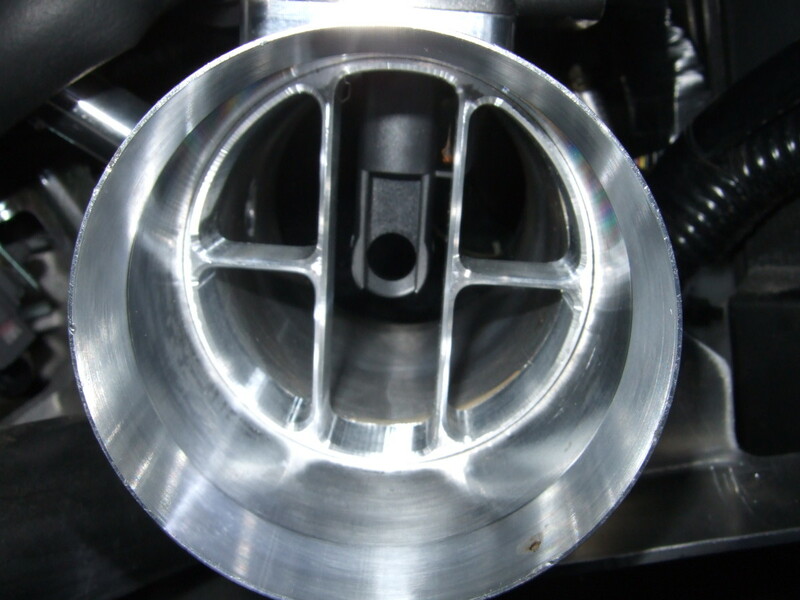 Although not too common, an EGR valve can also be the source or contributor to a lean condition. Check for loose mounting bolts or a damaged gasket under the valve. Inspect the exhaust system for leaks between the engine and the O2 sensor as well. Idle the engine and then increase engine speed slightly while paying attention to sounds or smoke coming from the gasket area, pipe connections, or anywhere between the engine and catalytic converter. This other post on finding and repairing vacuum leaks goes into more detail and can be of great help if you suspect a leak. Connect the vacuum gauge to the intake manifold. Set the parking brake and set the transmission to Park (automatic) or Neutral (manual). Get the vacuum reading from the gauge. An engine in good condition will produce a vacuum reading with the needle steady between 15 and 20 inHg (inches of mercury) at sea level. At higher elevations (2000 feet or more), subtract one inHg for every 1000 feet above sea level. A leak in the intake manifold will show a steady needle at the lower end of the gauge. 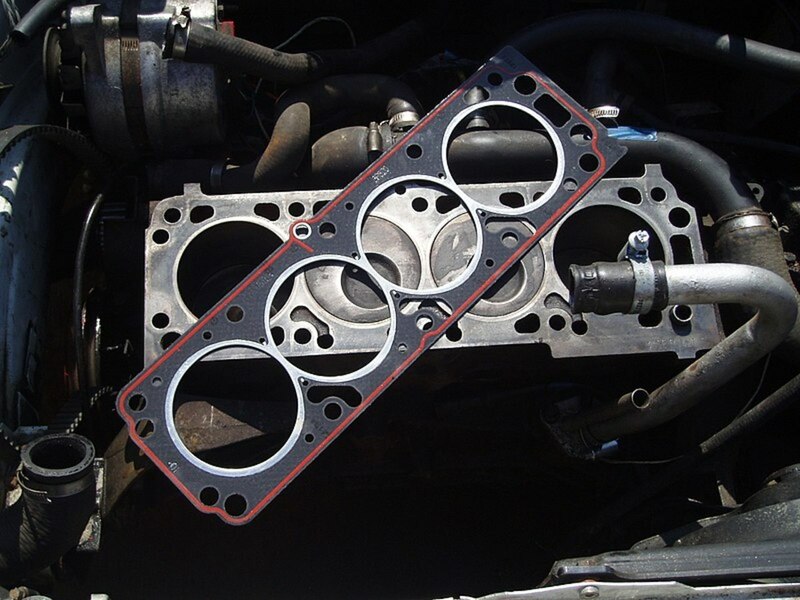 A leaking head gasket may cause the needle to fluctuate between 6 and 20 inHg. A stuck-open valve or torn hose in the positive crankcase ventilation (PCV) system can also lead to a lean air-fuel ratio and cause rough idle and stalling problems. A leaking engine gasket can cause the PCV valve to draw unfiltered air into the intake. Check PCV hoses for proper connection and condition. Remove the valve from the valve cover and disconnect the hose from the valve. Connect a hose to the outlet side of the valve (the end that points to the intake manifold). Blow air through the hose. If you can easily blow air through the valve, it is stuck open. Replace the valve. 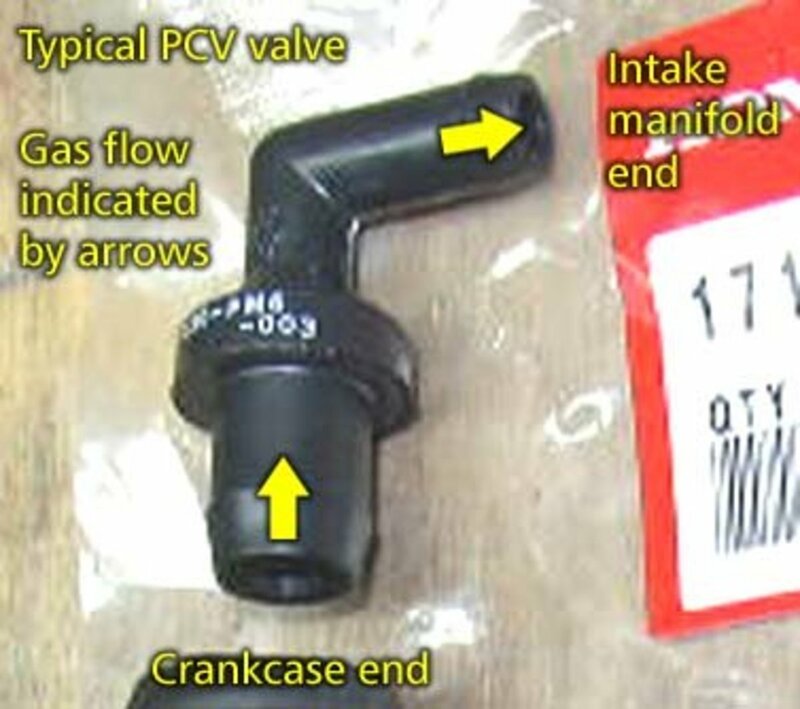 This post on PCV valve tests goes into more detail about the procedure. Problems with the fuel system are also common causes of a lean air-fuel ratio. The problem may be solved by simply replacing the fuel filter. Check your car owner's manual or vehicle repair manual for the filter recommended service schedule. If it's overdue, replace it and see if engine performance improves. On a throttle body injection (TBI) system, you can confirm fuel is being delivered by removing the lid from the air filter housing. While cranking the engine or idling the engine, you can visually inspect fuel injection and fuel pattern as it comes out the injector. You should see an inverted V, partially atomized, fuel delivery pattern coming out the injector. An irregular pattern may indicate a restricted or bad fuel injector, or insufficient fuel system pressure. You may want to check fuel pressure using a fuel pressure gauge, if you suspect insufficient fuel is being delivered. Consult your vehicle repair manual, if necessary. Checking the fuel pressure and comparing it with the specs for your particular vehicle make and model will really help in your diagnostic, as you can see in the next video. On multiport fuel injection systems, you can't check fuel delivery as easily as with a TBI system. So you need to test fuel pressure and, if necessary, fuel volume. You'll need a fuel pressure gauge and a pair of slip-joint or rib-joint pliers for the following tests. During the tests, wrap a rag around any fuel hose you need to pinch with the pliers. 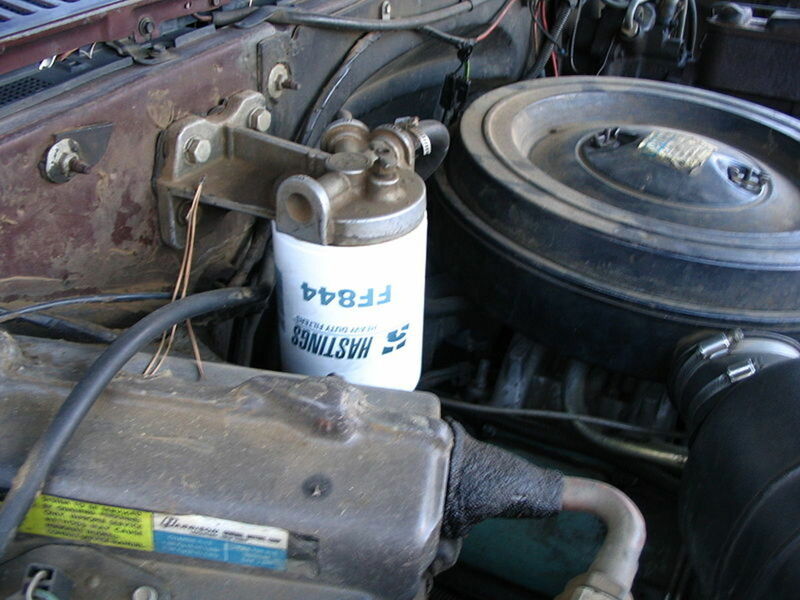 Connect the fuel pressure gauge to the test port (Schrader valve) on the fuel rail. If your vehicle doesn't come with a test port, check your vehicle repair manual regarding how to connect the pressure gauge. 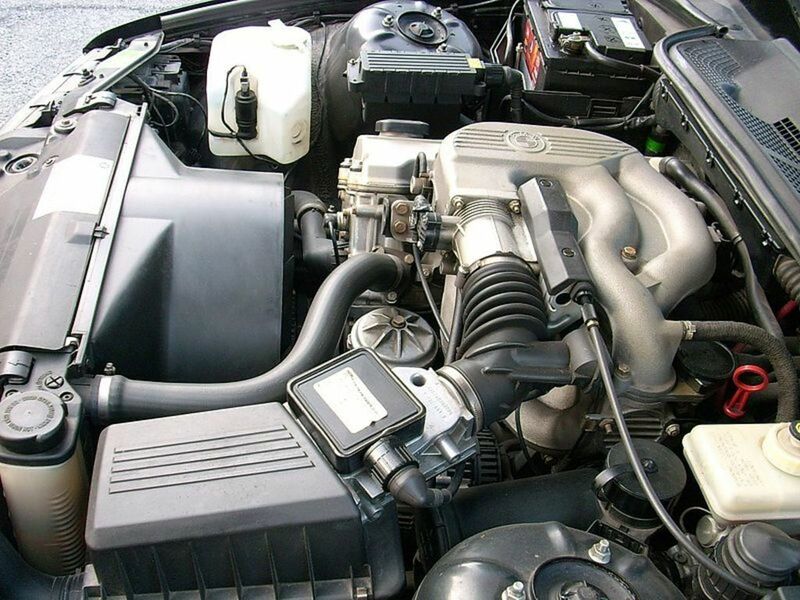 Idle the engine for about 15 minutes to bring it up to operating temperature. Turn off the engine and pinch the fuel return line using the pliers. If the correct system pressure remains, the leak could be in the pressure regulator. If pressure drops, continue to the next step. Turn the ignition key to the "On" position to operate the fuel pump and build pressure in the system. Now, pinch the fuel supply line with the pliers before the pressure drops. Your fuel pressure gauge should be located between the blocked point and the fuel injectors. If system pressure remains this time, the fuel pump check valve could be leaking. If system pressure drops, the fuel rail or a fuel injector(s) could be leaking. 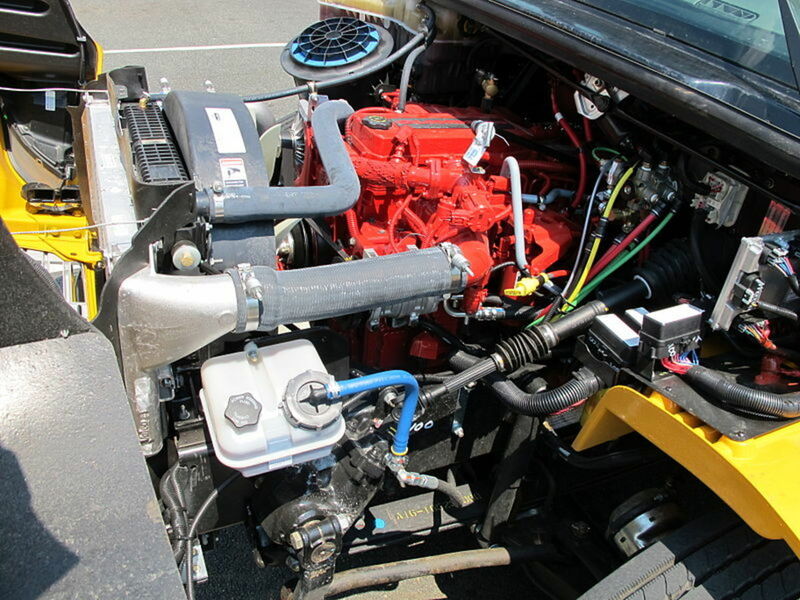 Many late-model vehicles use now a returnless fuel system type. 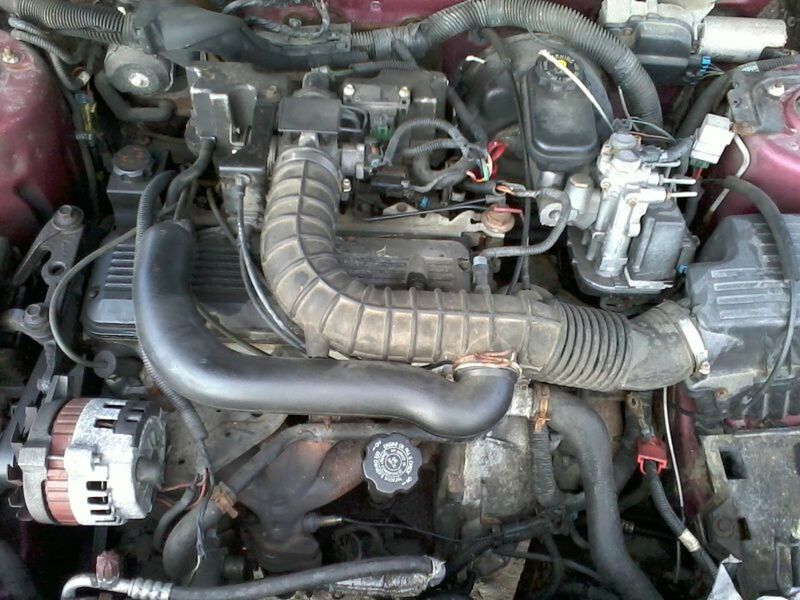 Consult your vehicle repair manual to check this type of system. This other post can help you test your fuel injectors, if necessary. If your computer has triggered a trouble code for a possible failed oxygen sensor along with other codes, check those other codes first. Many times, problems in other areas will affect the O2 sensor readings. 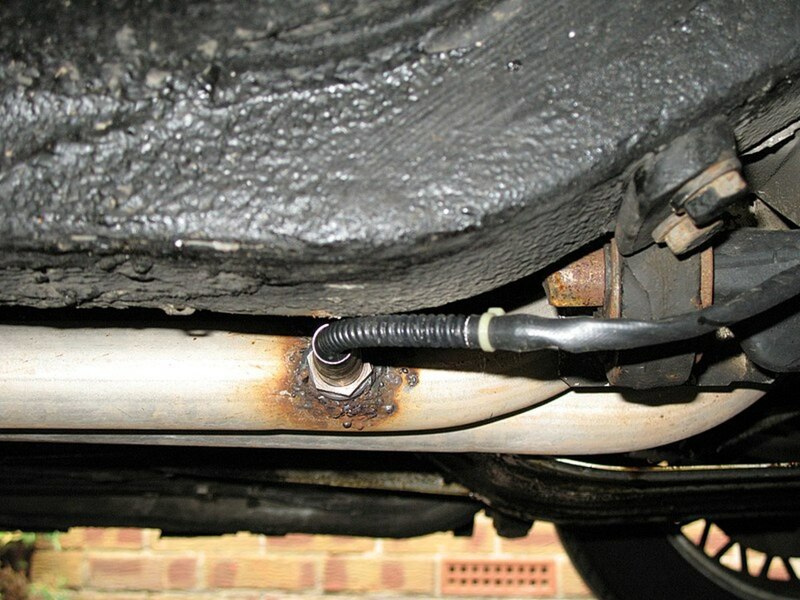 An exhaust leak can also influence the sensor's output. But it's true that oxygen sensors can also fail. Testing can help you verify the sensor operating condition. 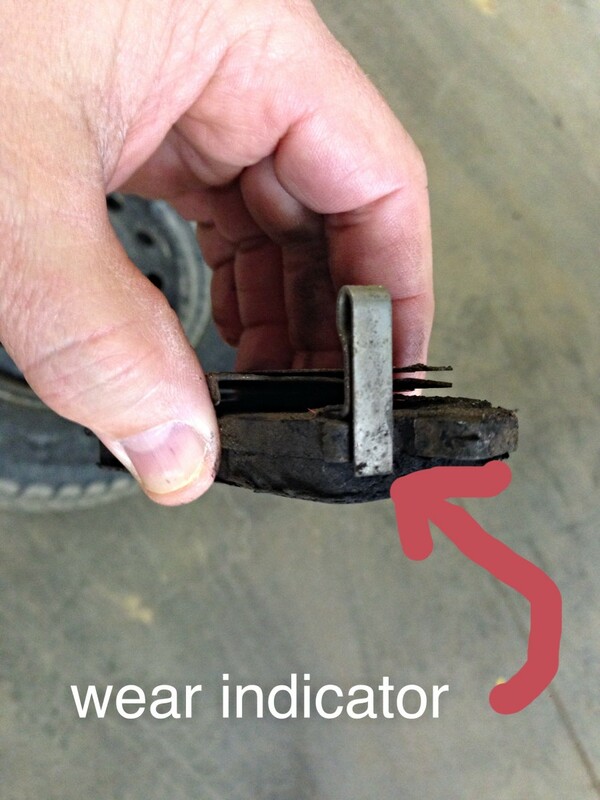 A quick way to test the sensor is to swap sensors, if your vehicle uses more than one. If the problem persists in the same location, you know the sensor is working fine, and the problem source is somewhere else: possibly a vacuum or exhaust leak. When checking an O2 sensor, visually inspect it for possible contamination. Then go ahead and go over this other post on oxygen sensor troubleshooting. The problems that cause trouble codes P0171 and P0174 can not only hurt engine engine performance, but, as time goes by, damage other components. They can hurt the catalytic converter, for example; misfires allow raw fuel to enter the cat. A simple job like cleaning the MAF sensor or replacing a clogged fuel filter may solve your problem. But ignoring the problem can result in an expensive repair later on. It's cheaper to clean a sensor or replace a filter than replace a catalytic converter and change other affected components. So follow this guide and start checking the most common sources for trouble codes P0171 and P0174. I get a P0174 code only sometimes . After my engine has been on for awhile, then shut it off, then restart and get on the freeway, then it will come on. What should I check to find the problem?